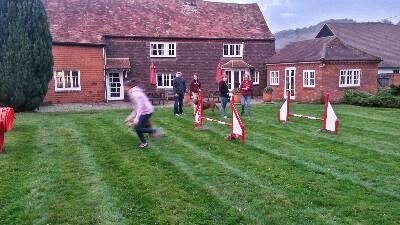 The weather held off for a great couple of days training for the local young people taking advantage of our partnership with Hearing Dogs for Deaf People. We provided an experience of what goes on being the scenes at a leading charity providing assistance dogs for deaf and hard of hearing people. All the candidates completed a pet first aid course complete with certificate, they spent time with trainers and welfare staff learning about the training and care of dogs and very importantly about the difference a dog can make to a deaf person. We would like to thank all the staff from Hearing Dogs for Deaf People for their support and help with the half term camp. Very busy start after two weeks in Nepal. 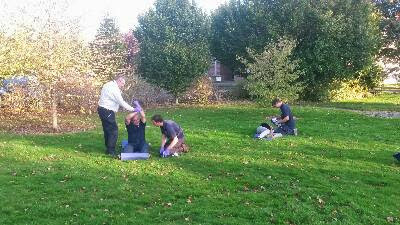 Twenty four staff from the Berkshire College of Agriculture completed their First Aid At Work course. Split into two groups Caroline and I made best use of the colleges amazing grounds and the candidate's enthusiasm to ensure a great learning experience. 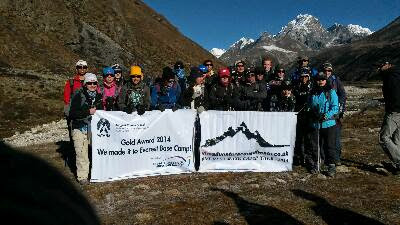 Well we have achieved our goals, Everest Base Camp and back. We have a very tired group of children as well as staff, but everyone agrees it has been an fantastic trip to complete their Gold D of E.
The team from VLM Adventure Consultants and Himalayan Guides have been amazing, guiding and supporting our charges for over two weeks. 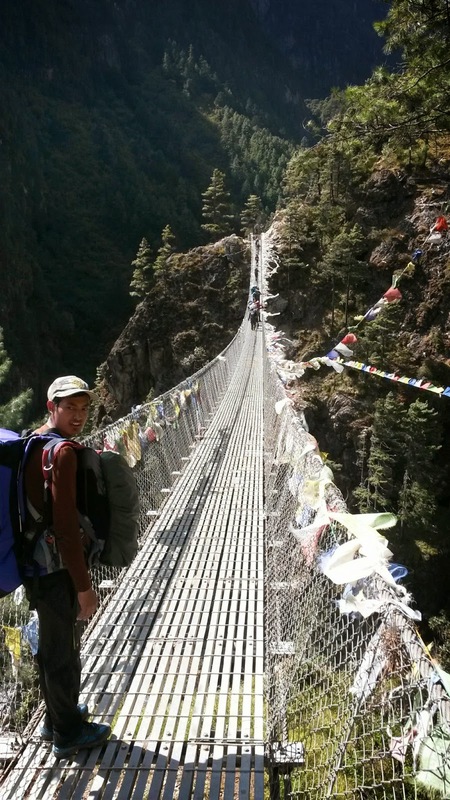 For VLM we are back to various locations around the world and the Sherpa's from Himalayan Guides back to work with a new client. Nepal is a wonderful country and I'm looking forward to my next trip working with VLM Adventure Consultants and Himalayan Guides. The weather has been amazing, snowfall could have marred the trip but on the day it was perfect. 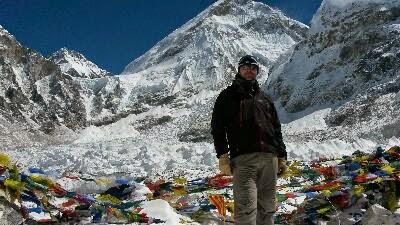 An early start and a clear sky led to wonderful view's and a special moment at the foot of Everest, a childhood dream realised. We're walking out now, should be in Kathmandu on Friday, weather remaining very nice. Looking forward to a shower and a food meal. It has been a hard few days, but the views have more than made up for the effort. We are currently staying at just under 5000 metres, we will be ascending to Base Camp the day after tomorrow. There has been an unfortunate incident in Nepal, this has not affected the group I am with, it happened in a different region. Even at the top of the world I am amazed at technology. Currently sitting in a tea house with limited amenities and you can still find wifi. I have had the opportunity to practice first aid, nothing serious and I have had the opportunity to learn more about altitude sickness from experts. Started walk in to Everest Base Camp. The weather has been amazing, so many new experiences but the highlights have been the views and company of a great team. We are having a rest day at Namche Bazaar to help with acclimatisation. Well deserved after today's walk in, especially crossing some of the rivers. Even at the top of the world work keeps coming in just confirmed an Emergency First Aid At Work course at a local hotel. Thinking of taking advantage of a talk on altitude awareness by a team of doctors. 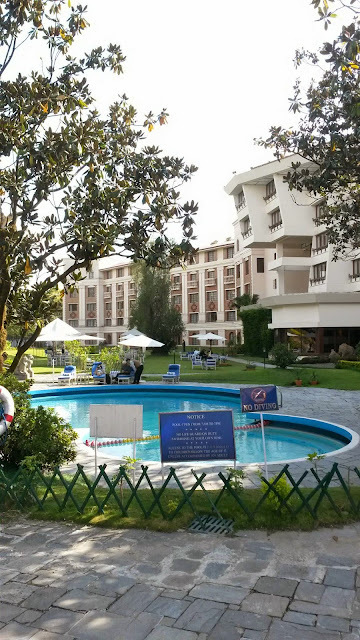 A long day of travelling from London to Delhi and on to Kathmandu for a night at the Yak and Yeti. The trip starts in earnest tomorrow with a flight into Lukla and the first day of trekking. Met the school group from Bangkok who are completing their Gold D of E, the rest of the VLM team and Himalayan Guides for dinner at Kilroys, it looks like it's going to be an amazing trip. 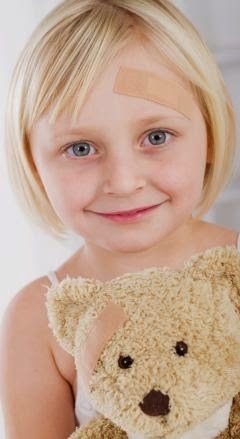 After a national review the level 2 award in paediatric first aid had been replaced by a level 3 award from September. 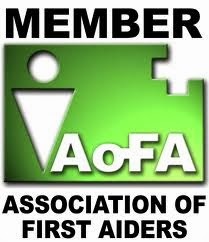 This is primarily due to the autonomy of paediatric first aiders and complexity of the training. The course remains similar to the existing course with 12 hours contact time, but there are additional hours for home study. We have just completed our first new course, it received positive feedback and was enjoyable to teach. What started off as a dark, misty morning ended up as an amazing sunny and warm day. Today we demonstrated another string to our bow (no pun intended) as we provided a days archery for pupils of Dulwich Prep School, Cranbrook. The staff had arranged an amazing day, using the wonderful school grounds to allow the boys and girls to experience outdoor activities, topped off with a BBQ and camping. 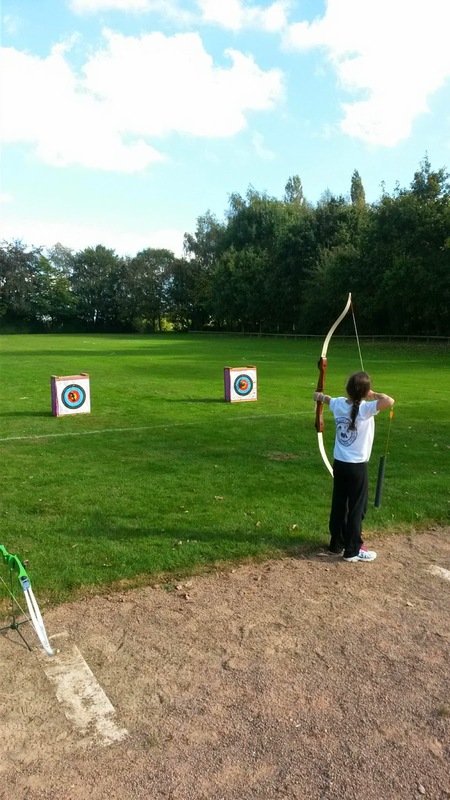 This was my third year running archery for the big camp, all the kids were amazing, everyone was welcoming and enjoyed the day. September has been a busy month. Paediatric and HSE first aid courses, health and safety training, the launch of pet first aid and access to two amazing training venues Hearing Dogs for Deaf People and the Horse Trust so training with me well also support worthy charities. 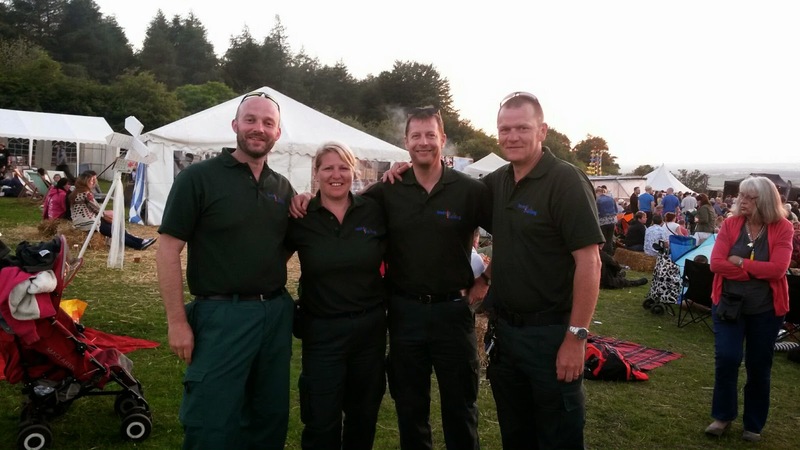 The medical event side has also been busy, cage fighting in Colchester with Fight Medics, National Hunt Racing at Kempton and Sandown with ERS and confirmation of medical cover for Beacon Fest in June 2015. 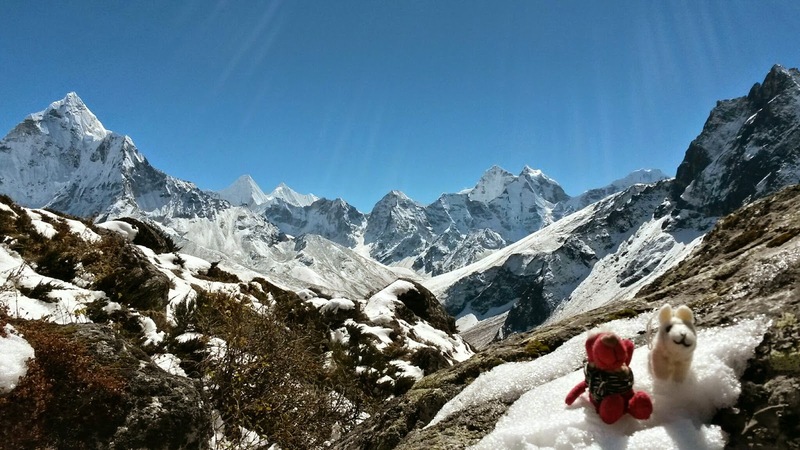 Up and coming events include Everest Base Camp with VLM Adventure consultants, an archery day at Dulwich Prep School and First Aid at Work training at Berkshire College of Agriculture. 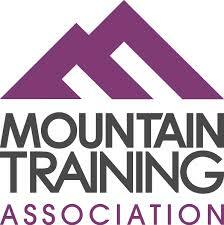 Check out the website for current offers on training.